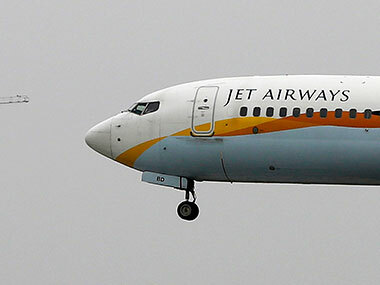 Like the passengers, who booked tickets in Jet Airways before the temporary grounding of the airline and worried about the refund now, the JPMiles earners are also concerned about if they can encash the reward points. 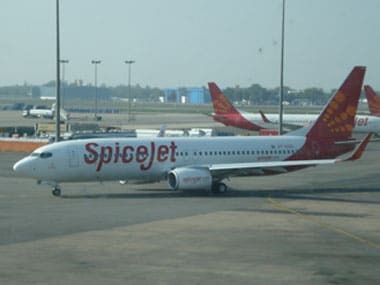 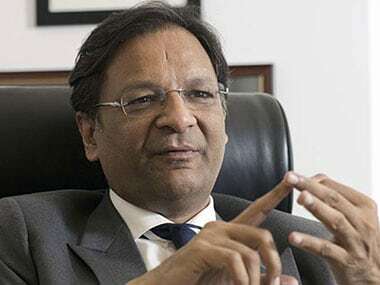 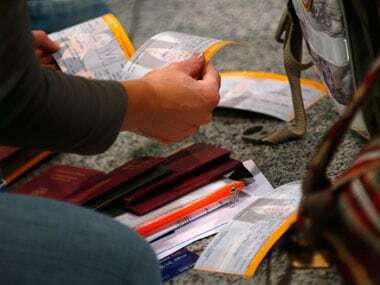 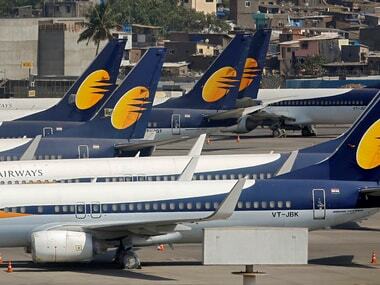 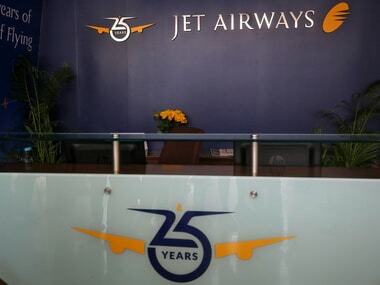 The 440 slots vacated by Jet Airways at Delhi and Mumbai airports would be allocated to other airlines on an interim basis through a "rational, fair and equitable" manner. 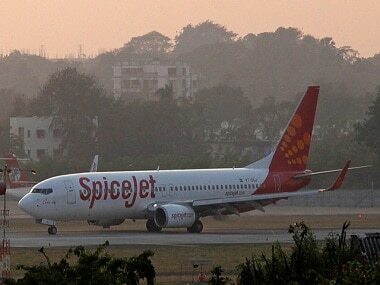 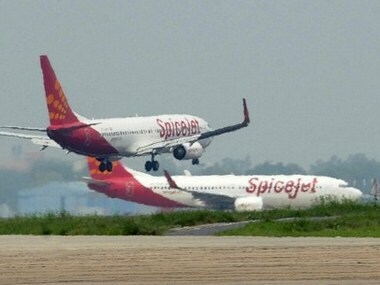 India is the fastest growing domestic aviation market in the world, IATA's chief economist Brian Pearce said. 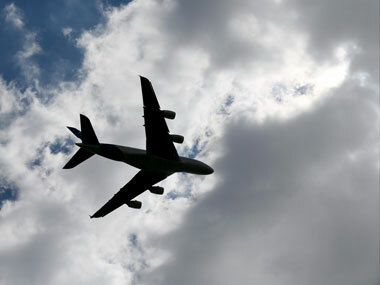 According to the IATA, China would displace the United States as the world's largest aviation market in the mid-2020s.